Welsh, S.A., D.A. Cincotta, and J.F. Switzer. 2006. Fishes of Bluestone National Scenic River. National Park Service, Natural Resources Technical Report NPS/NER/NRTR--2006/049. Welsh, S.A. 2004. Overestimation of tag-based fishing mortality rates by monotonic trend models: examples from simulated and real data. 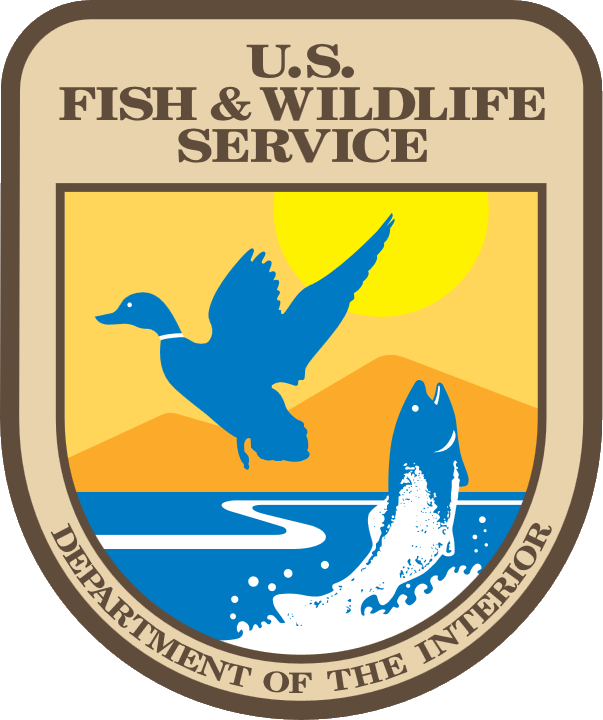 Report submitted to the ASMFC Striped Bass Tagging Committee, 1 October 2004. Welsh, S., R. Harris, B. Versak, D. Kahn, T. Baum,V. Vecchio, K. Hattala, and G. Nelson. 2003. ASMFC tag working group: summary of USFWS cooperative tagging program results. Submitted to the Technical and Stock Assessment Committees, Atlantic States Marine Fisheries Commission.